The airborne instrument will be carried onboard the Unmanned Aerial System (UAS) CryoWing – an UAS system developed by Norut for research activities on Earth Observation. 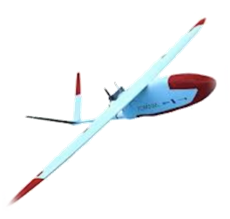 CryoWing will fly a GNSS-R acquisition system assembled by CSIC together with some other concurrent acquisition systems for direct and precise cross-validation of results. The system will collect extensive amount of direct and ocean reflected GNSS signal for testing with different processing techniques and algorithms on-ground. 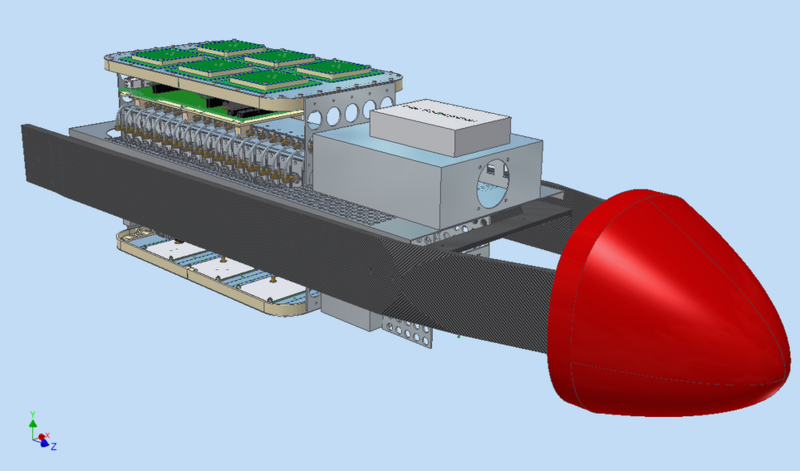 An innovative and valuable aspect of this acquisition system is that it will include many-element antennae for both up and down-looking sub-systems. This will allow for a complete control of the processing on-ground, including beam steering capabilities, in addition to the selection of the processing technique to be used for optimal results.